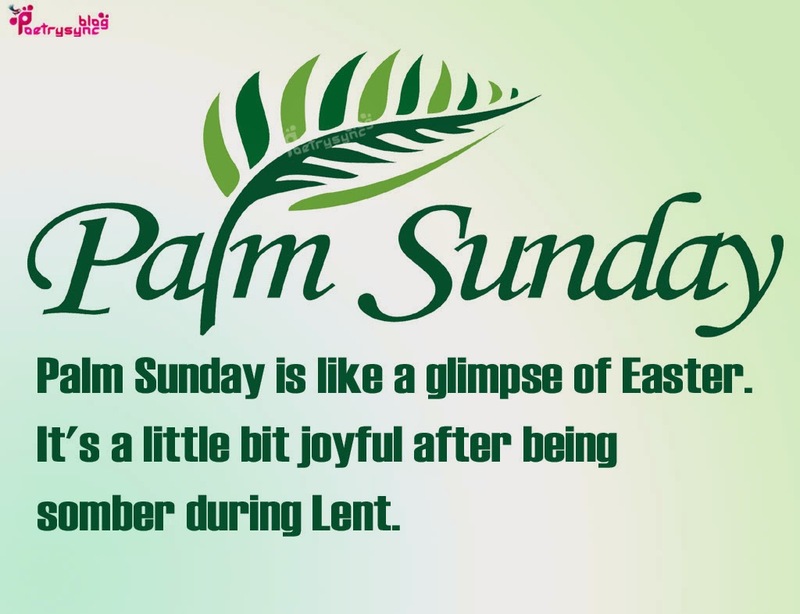 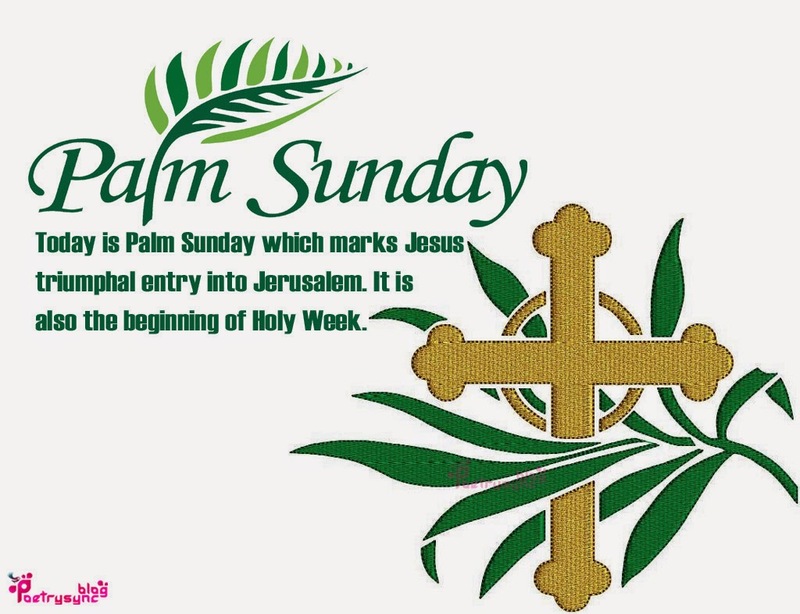 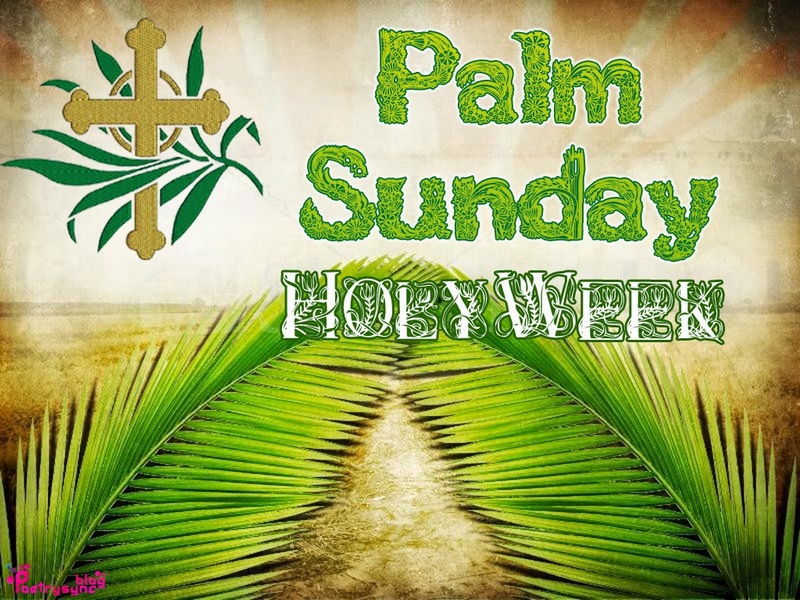 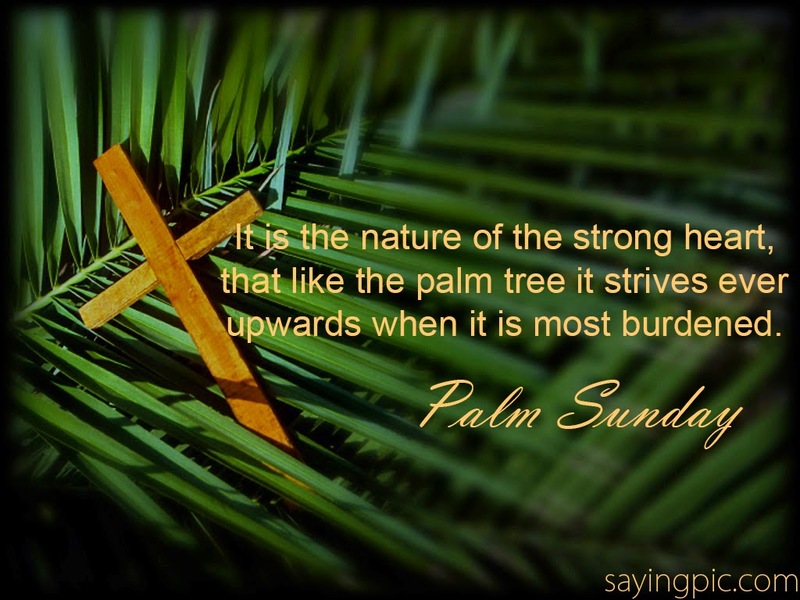 Palm Sunday ! 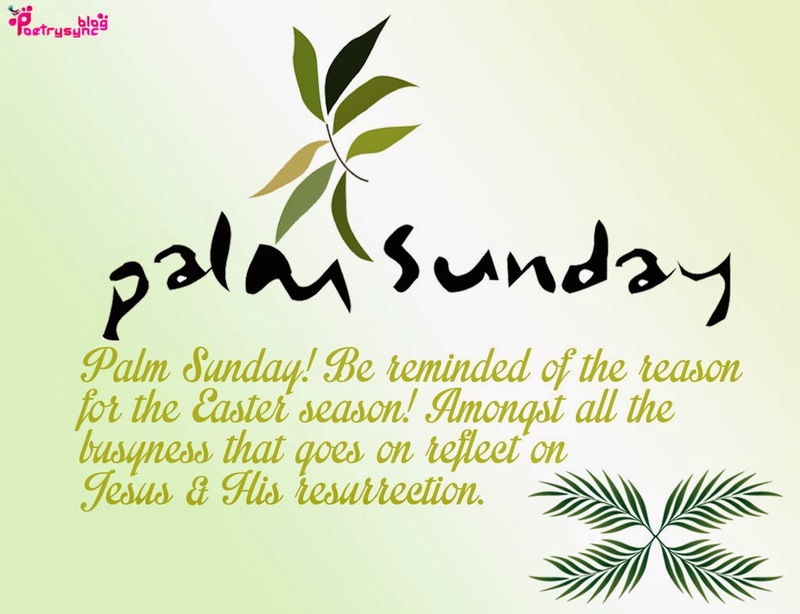 Be reminded of the reason for the Easter season! 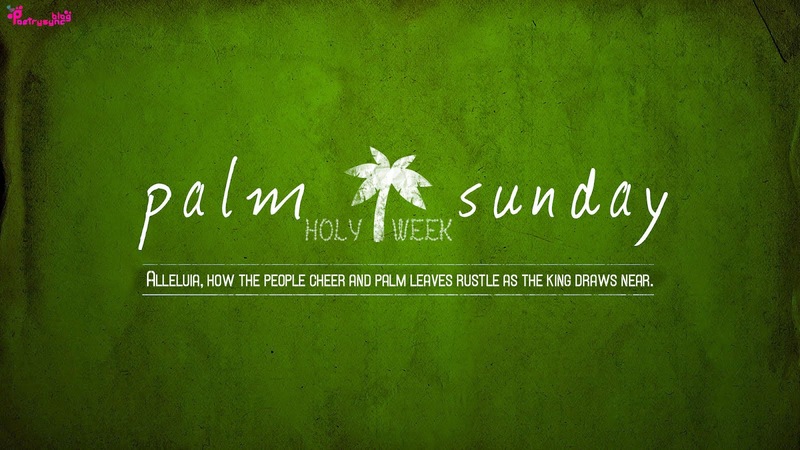 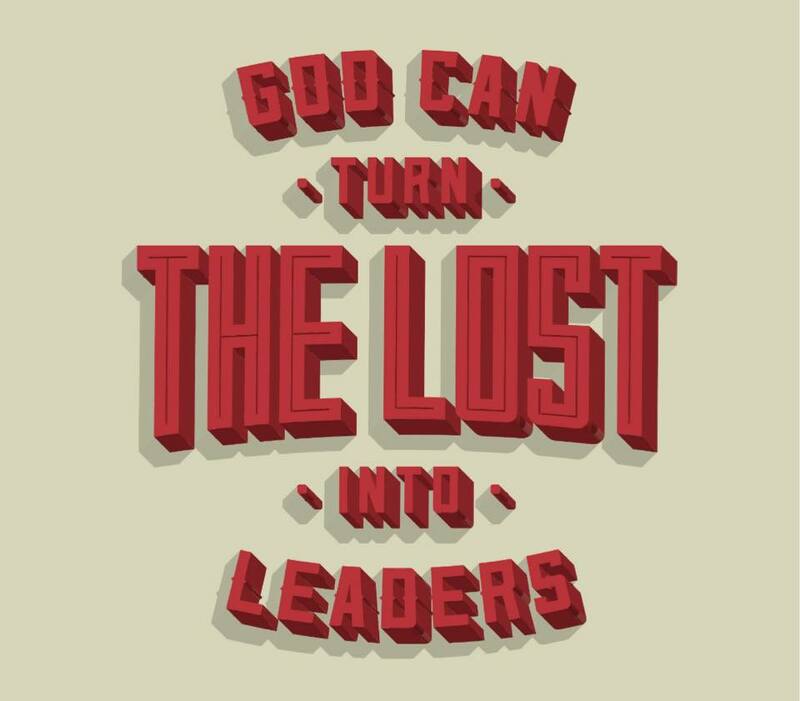 Amongst all the busyness that goes on reflect on Jesus and his resurrection. 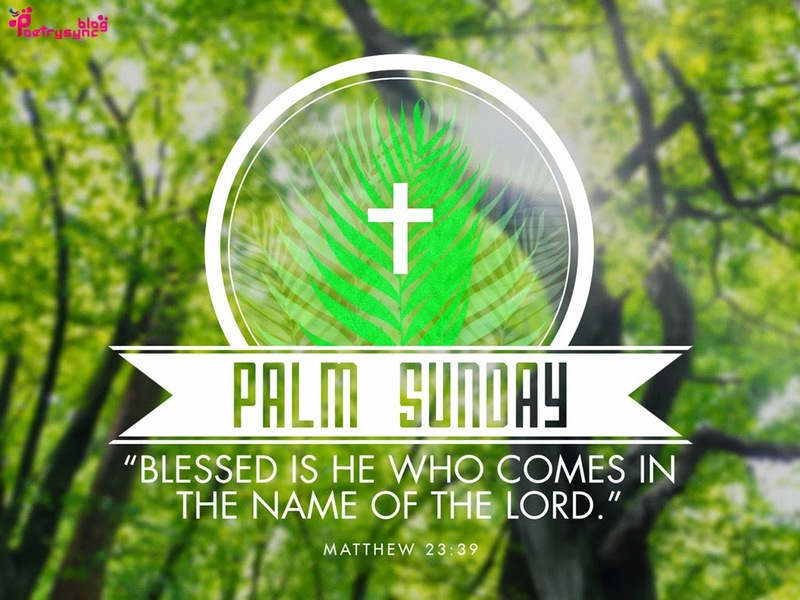 Alleluia, How the people cheer and palm leaves rustle as the king draws near.